In the middle of September several of the #QualiFish researchers attended the World Seafood Congress (WSC) 2017 in Reykjavik. The focus of WSC 2017 was growth in the Blue-Bioeconomy, practical approach and cutting edge research for market innovation, food safety and food integrity. 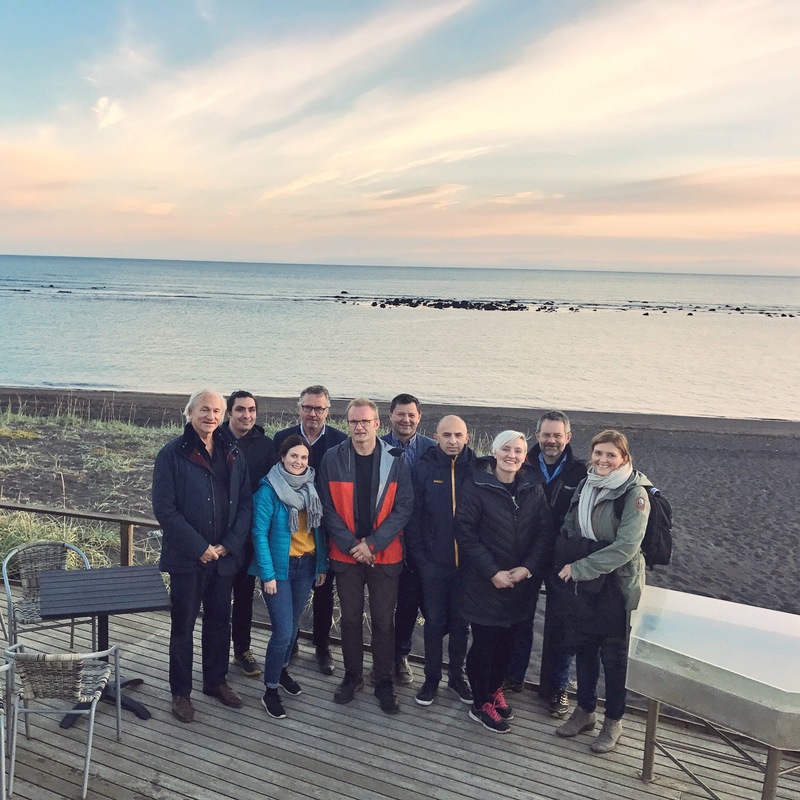 Three presentations were given from the project as well as two posters covering everything from quality and safety of thawed cod, to differences in information sharing and feedback between fishing vessels and producers between Iceland and Norway. Read more at the World Seafood Congress. Some of the QualiFish partners from NTNU, UiS, SINTEF Ocean, Matis and NIFES.